State and local taxes (SALT) are often more complex than the IRS tax law and represent one of the largest compliance burdens that a business faces. Set aside [for a moment!] the current tax plan running through congress right now and that still leaves a range of state and local taxes that the business owner is subject to. Property taxes, occupancy taxes, withholding taxes, unemployment taxes, and the often the biggest tax of all: sales taxes. Most businesses have to deal with sales taxes in one way or another and it can be as simple as proving you are exempt from it (increasingly rare) to collecting/paying it for each state your business generates revenue. GMP CPA is based in Charlotte, North Carolina, where the state has seen some major changes to its sales tax laws in the past year. North Carolina offered a “grace period” to allow businesses affected by the changes to comply fully by 2018, which has ended as of January 2018. While the changes were numerous, the biggest change is the addition of the “labor tax” to NC sales tax collections. In summary, North Carolina has moved from a sales tax on “goods” to a sales tax on “goods and services”. There are still a few services that are not yet subject to sales taxes in NC, but if your business generates revenue from “repair, maintenance, or installation” (“RMI”) services, then the changes directly apply to you. Repair, maintenance, and installation services for tangible personal property are now subject to the statewide NC sales tax rate, as well as any local sales tax rates. This particularly affects the automotive repair industry, HVAC companies, and many types of contractors. What constitutes an “RMI” service is broadly defined and encompasses virtually every situation that involves labor. As an example, an oil change, an HVAC service call, and a plumbing repair are all subject to sales taxes in NC. Whether the invoice breaks out parts/labor is no longer relevant; sales tax should be changed on the entire invoice. A $100 HVAC service call will now cost $107.25 in Mecklenburg county, $106.75 in Union county, and probably less in SC. The most complicated change in the NC sales tax laws applies to contractors of every type and industry. In a verygeneral sense, the shift in sales tax collection has changed for contractors by requiring them to pay use tax (same rate as sales tax) on material purchases. Whether the contractor should pay use tax on all of their material purchases or should be charging sales tax to their customer is dependent on a few factors, including whether the customer is another contractor or the general public. If a business sells to [both] other contractors and the general public, it can get even more difficult to determine what gets taxed and who pays it. There are also considerations for those contractors who work on “real property” and if the overall transaction is a “capital improvement”. For an example, a company that builds outdoor decks would apply the sales tax differently if they are building a deck for a home builder or if they were building a deck for a homeowner. If the items discussed above are making your head spin or you have questions about the how the laws apply to your business, there is no better time to ask an expert than now. 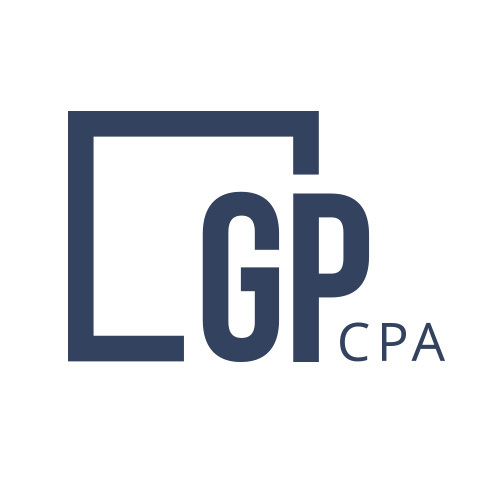 GMP CPA is the advisor that can keep your business compliant and potentially save you thousands by making sure you are compliant with NC sales tax law. Our firm serves the major industries affected by these changes and can keep your business on the right track for sales and use tax. Contact Justin or Gary with any specific questions or for more information. Take our “Sales & Use Tax Quiz” here.